Implants are dental prosthetics that are used to replace missing teeth. They are becoming popular because they offer stability and strength comparable to a natural tooth. In addition, dental implants look and feel like natural teeth, and require practically the same amount of care as normal teeth. Because of this, they greatly resemble natural teeth in both function and appearance. When several implants are placed in the upper or lower jaw, the implants can be used as the anchor for bridges or other devices. Implants work through a process called osseointegration, which means the natural bonding of the implant with the jawbone. The dentist will evaluate the patient and approve the process, then a date for surgery is set. On the day of surgery, the remains of the tooth, if there are any, are removed and implant is inserted in the jawbone. Then, the patient has to wait a few months for the implants to become integrated with the jawbone. After the implant has fused with the bone and the wounds have healed, the patient returns to get a second surgery to get abutments on top of the implants. 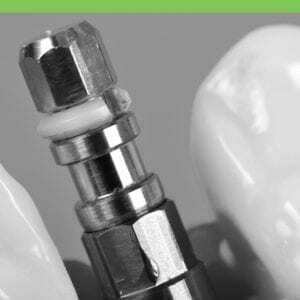 In some cases, the abutments are inserted with the implants in order to avoid a second surgery. Finally, the patient comes back to get a crown or another type of prosthetic tooth or teeth, completing the dental implant process. 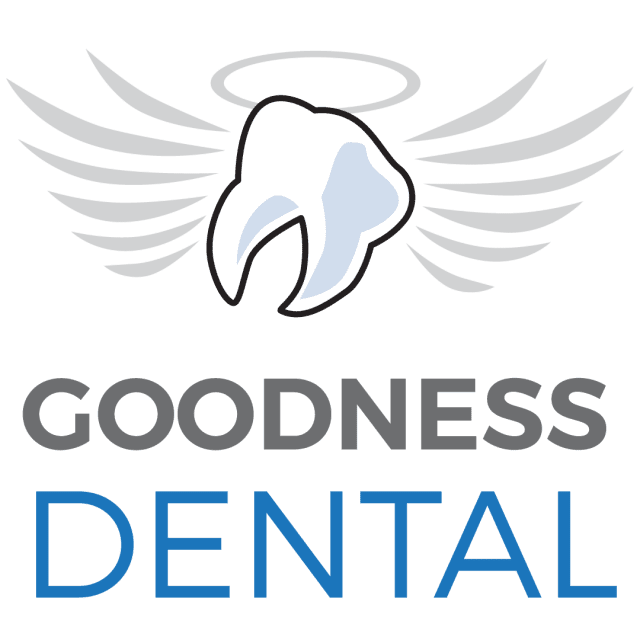 If you are interested in dental implants in Costa Rica, fill out the “Find a Dentist” form on this page. One of our patient advocates will reply to your needs.